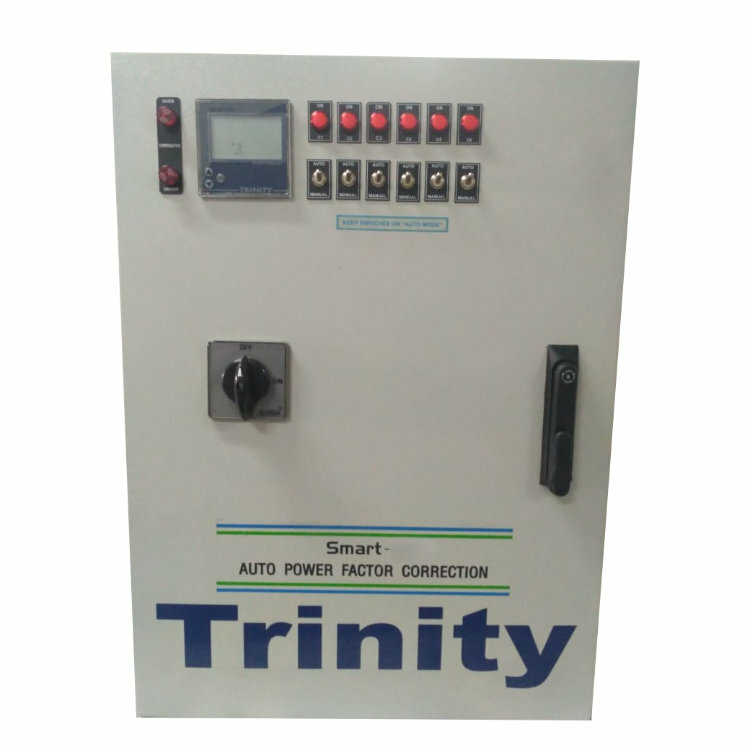 Smart Logic based Real Time PFC (RTPFC) is a direct replacement of the traditional APFC using contactor based logics with the advantages of smart switching technology. Like an APFC, the primary function of the RT- PFC is reactive compensation. However, the correction is completely step-less, instantaneous, and precise. We can obtain more than 8-10 switching in less than a second of time and is most suitable and reliable solution for Unbalanced loads like Welding loads , Single Phase issues and leading PF cases. Thank You for Subscribe Us. We will back to you Soon. © Copyright 2018 Trinity Energy Systems Pvt. Ltd.